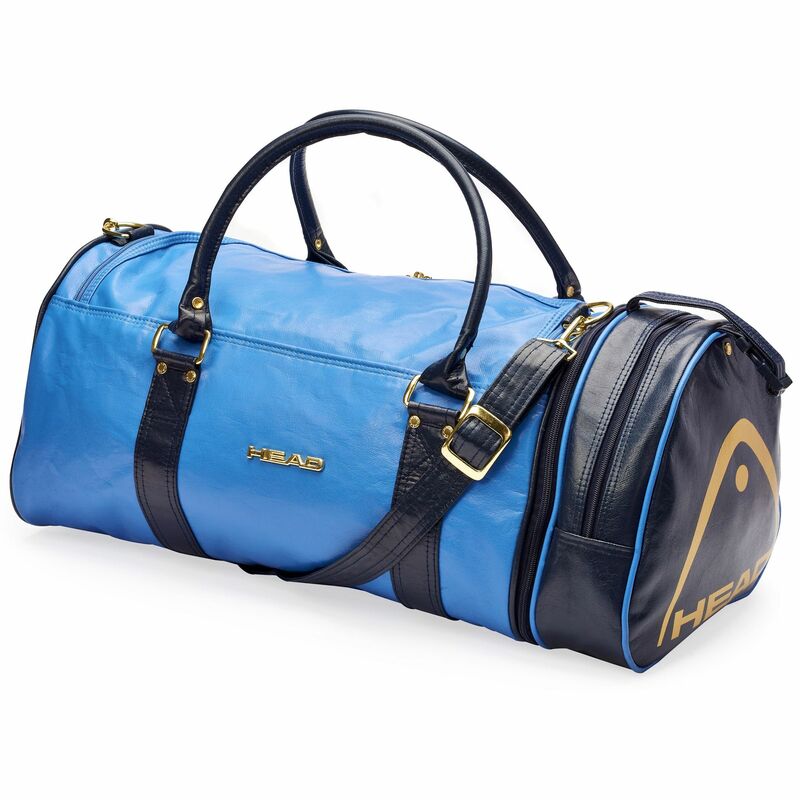 Suitable for sports activities, holidays and weekend getaways, the Head Retro Monte Carlo holdall is a stylish and functional option with an eye-catching vintage design. It is part of the Heritage Collection and has a large main compartment, as well as a practical zip off end pocket. For a touch of style, this durable overnight bag features metal branding and fastenings and for comfortable carrying, there are solid carry handles and a detachable, adjustable shoulder strap. for submitting product information about Head Retro Monte Carlo Holdall We aim to answer all questions within 2-3 days. 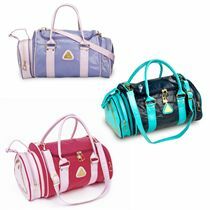 for submitting product information about Head Retro Monte Carlo Holdall. We aim to answer all questions within 2-3 days. If you provided your name and email address, we will email you as soon as the answer is published. Is the Head writing gold on the navy/red bag? No, it's white as shown on the photos. Would this bag be OK to use as hand luggage on flights? This bag is perfect for sport as well as for travels. What are approx measurement of Monte Carlo? Dimensions are: Length=59cm (23.2”), Width=26cm (10.2”), Height=26cm (10.2”). Good durability and size for a "retro" holdhall. Service, delivery and price excellent. Looks good. Last one lasted 2 years. Used just about every other day for gym gear. Great value. Recommend. Brilliant bag. I have an original from 1993 but needed a slightly bigger bag and I was not disappointed. It holds loads of stuff. just the right size for a night away.good quality. Very pleased. Replaces the same bag I bought many years ago. Speedy shipping. Many thanks. Wanted a bag that was big enough for a night away. Remember the 80s when my head bag was suitable for all your needs. Would also like the longer version to compliment my little one! I actually purchased the red black version and am very pleased top quality, price and service. Perfect for sports or weekends away. Excellent bag just as I remember from my School days. The originals had a side pocket but not really a problem. Really impressed with my purchase. Nice item, plenty of pockets, I got the green one which I think looks more expensive. for submitting product review about Head Retro Monte Carlo Holdall.